What do The Impossebulls do when they're not making music together? They make music together. 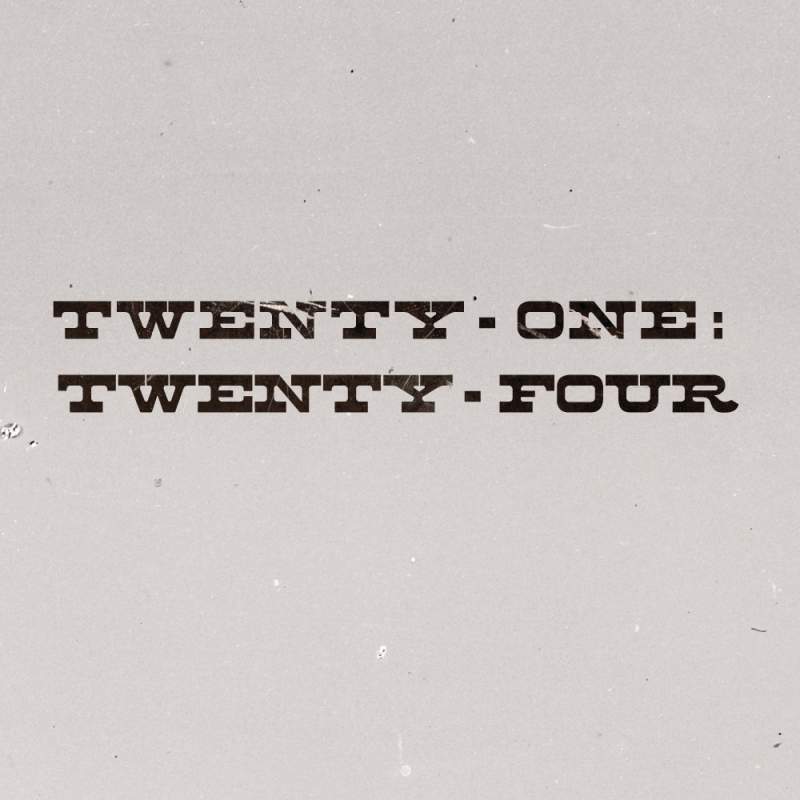 Twenty-One: Twenty-Four is a project formed by the pairing of Bulls members Mported Flows and C-Doc. At the tail end of June in 2006, Port travelled a couple hours to C-Doc’s place to work on music and they ended up recording the complete EP, “Spanglish”. 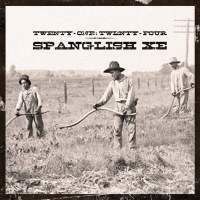 “Spanglish XE” is now available at blocSonic.